You may not be targeting an Australian customer, but that doesn’t means you cannot seek this custom kangaroo shape bottle opener animal keychain. This bottle opener keychain can be handed out during bar events, Australian themed parties, social events, personal homely celebrations and mass tradeshows. A great choice for marketing travel agencies, zoos, holiday destinations, pet supplies and many more. 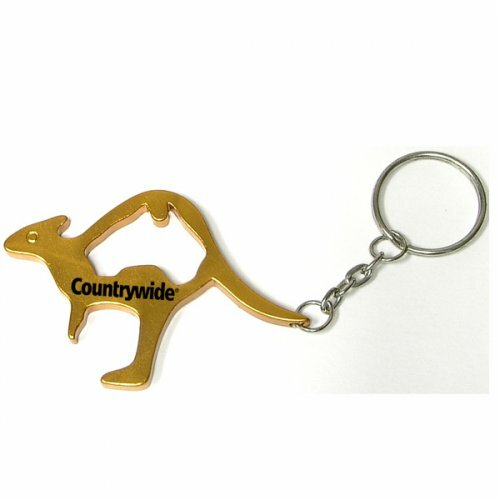 Grab appreciation in your pouch by handing out this customized kangaroo shape bottle opener keychain. Request for a quote to know wholesale price savings for promotional kangaroo shape bottle opener keychain. 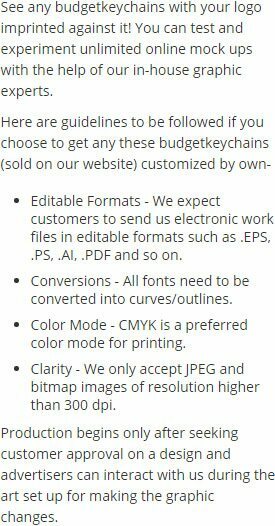 Available colors- Metallic Blue, Metallic Silver, Metallic Gold, Metallic Green, Metallic Purple, and Metallic Red. Imprint Method- Full Color Process, Laser Engraving, Printed.